BAKERSFIELD, Ca. 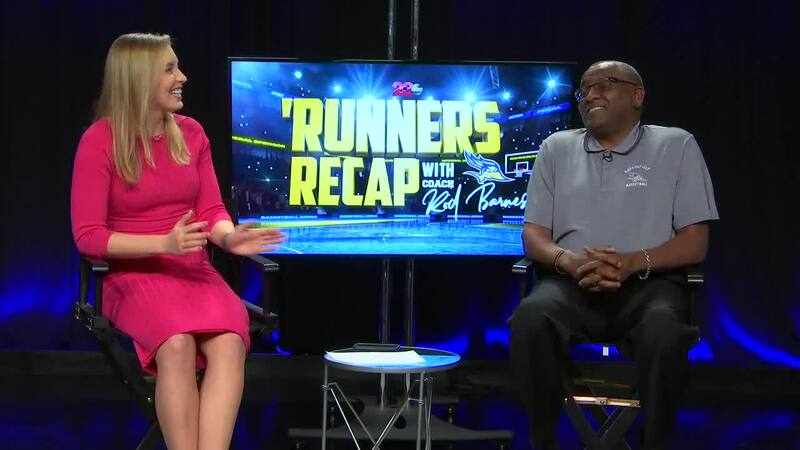 — Episode 14 of the 'Runners Recap with Rod Barnes. A weekly segment on 23ABC where Kari Osep sits down with head coach Rod Barnes of the CSUB men's basketball program. The 'Runners return from a road trip split, with a win against UTRGV and a loss at New Mexico State. Coach Barnes talks about what that means for the team in terms of conference standings and moving forward. He also discusses some learning lessons from the team's first trip in conference play.